Commercial Heating and Cooling Services Hutchinson MN | HVAC Repair and Service Hutchinson MN | GSM, Inc. Whether looking to buy new heating and cooling products or have yours serviced, GSM can help. GSM is a proud dealer of Bryant® Heating and Cooling Products and has been for over 75 years. With over 100 years of experience passed down from generation to generation, the company has been recognized as one of the best residential and commercial HVAC system installation and servicing companies in Minnesota. 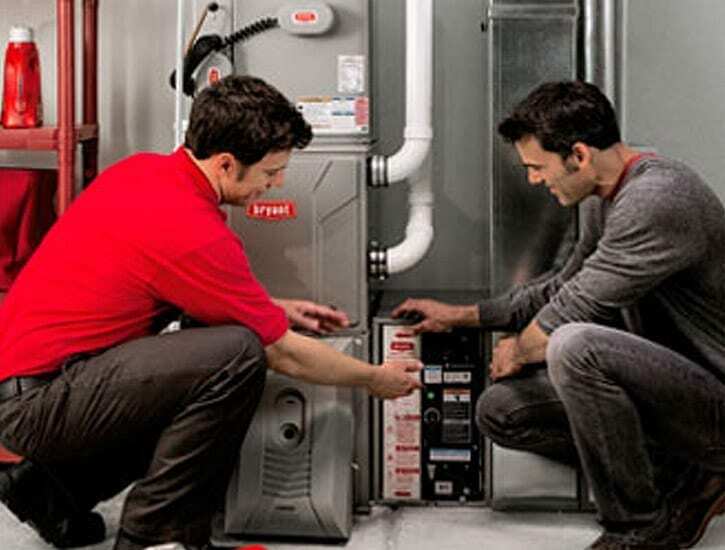 In addition to selling and installing Bryant products, GSM can service and repair all brands of HVAC equipment. The company strives to ensure that all of its customers have systems that run smoothly and enable them to remain comfortable in their home, regardless of the system’s brand. Whether installing a new system or having yours repaired or services, you can be confident that GSM installers and service technicians are more than qualified. 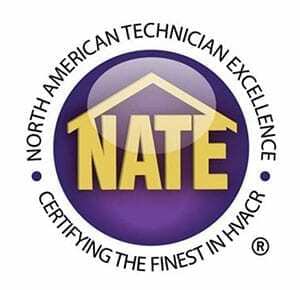 In order to keep current on the latest in the HVAC industry, GSM has its team attend annual training to maintain their North American Technician Excellence (NATE) and Manufacturer Installation & Service Standards. The company is also Healthy Air and Indoor Air Quality Certified and a member of Bryant’s Circle of Champions. GSM has been providing quality service across southern Minnesota since 1904. With over 75 years of experience installing Bryant Heating & Cooling Systems and servicing all brands, you can be sure that GSM will have your system working perfectly. A trusted source for all things HVAC, GSM strives to provide you with friendly, knowledgeable service.